Product Design Shoot. With Beep. We recently completed a photo shoot with the new San Francisco based startup Beep. 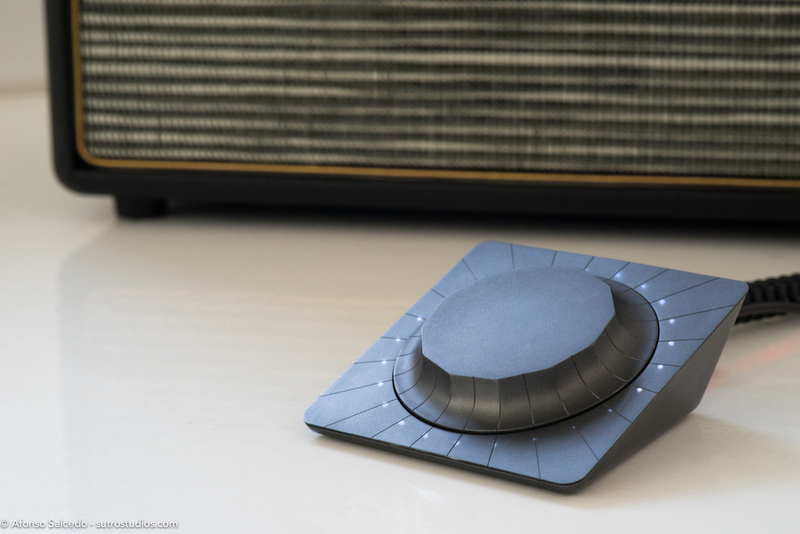 Beep a new, exciting product for every music fan, bringing music to every room of your house. We were so curious about meeting up with the team behind Beep, and play with the product ourselves. And now that they are officially launched, we are excited to share some of the photos that we took that day. Some of our photos are being shown all over the Internet, on sites like Engadget, and more. Everything was shot on location in San Francisco, at the Inner Circle Labs office building. Great lighting conditions, beautiful windows, and we were set. Every photograph was taken with our Sony A7R. Even though most of the photos were to be used exclusively online, we always like to give enough flexibility so that our clients can take as much advantage as possible of the images they get. The Sony A7R has an outstanding resolution of 36MP, rivaling some medium format cameras. Paired with our Contax lens, and a Macro adaptor, we were able to photograph every detail of this little gadget that you will fall in love with. We used an amazing Zeiss/Contax 85mm/f1.2 lens, which you can see to the right. It's a very rare lens, but matches the resolution of the A7R sensor with outstanding quality. We went ahead taking photos of the product, their new black edition, and playing with it in different settings. 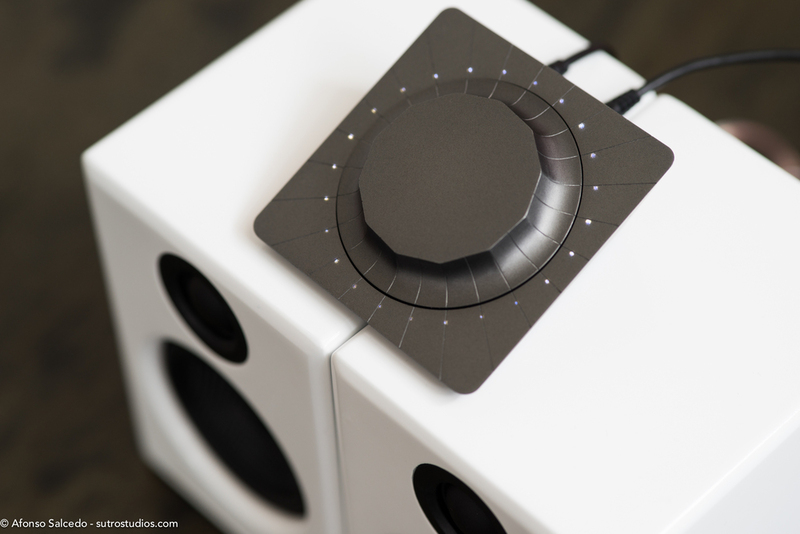 The idea was to mimic how you would typically connect it at home, with different speakers, tabletops, and more. Some cleanup was used in post to remove some glass markings, or scratches on the tables, but everything else is exactly what you get with this product. The LED lights are a complete delight to watch, as you play a track, change the volume, skip a track, or pause the music. It's a gadget meant to be played with, touched, and loved. We are incredibly proud of this collaboration, and we wish all the success to our friends at Beep. And we're sure to have several of those here at the office. For any questions, or inquiries, about hiring us to work with you on photography or video/film, send us a message here.